We are focused in improving our collaborators working conditions, offering socially conscious Sugar Snap Peas and Mangetout (Snow Peas) from Guatemala. Sugar Snap Peas and Snow Peas with a CSR twist. As a result of a long internal armed confrontation, millions of Guatemalans have found in agriculture a way for living and improving their life style. We, at Asuncion Export, have a strong commitment with people, implicit in our human resources guidelines which includes fair living wages, fair daily job shifts, a no-tolerance for discrimination policy, etc. We provide our labor force with the newest techniques and technology which combined with their ancestral agricultural expertise result in optimal quality Sugar Snap Peas and Mangetout (Snow Peas). Our packing house employs over 300 collaborators. Each of them is part of a career's development program. With this program we aim to improve his/her skills, productivity and living conditions. As a result, we count with a highly committed, dedicated and specialized work force that guarantees that our Sugar Snap Peas and Mangetout (Snow Peas) fulfill our clients requirements at every level. 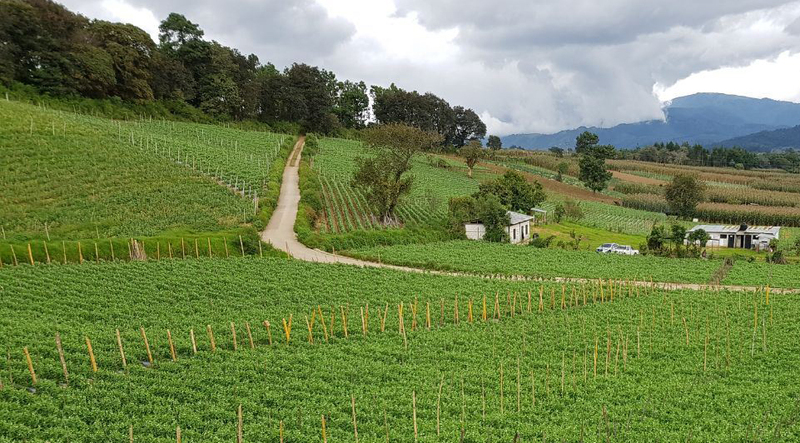 In Guatemala, the snow peas and sugar snaps are grown in rural areas with many challenges regarding the living and working conditions. 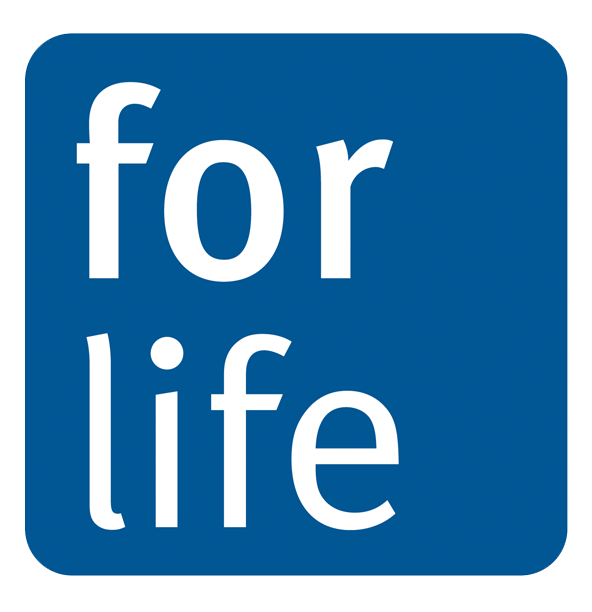 Our company is “For Life” certified since 2013. This means that every year the working conditions, health and safety conditions, community involvement and environmental care are checked at Asunción Packing House and fields. We work with the approach of social responsibility and we take care that all our workers get, at least, minimum wages and more social benefits than established by the law. We maintain cordial, transparent and respectful relations with our workers and producers. We are highly aware that our operation has an impact on the nearby communities, so we are constantly supporting education, healthcare and recreation. We are always willing to make substantial changes when it comes to improve the living conditions of our workers and producers.